Our next fabulous adventure will be in both Puerto Galera and Dumaguete, Philippines. The Philippines, an archipelago of more than 7000 islands, is a democratic, English speaking pro-western society with over 80% of the population being Catholic. 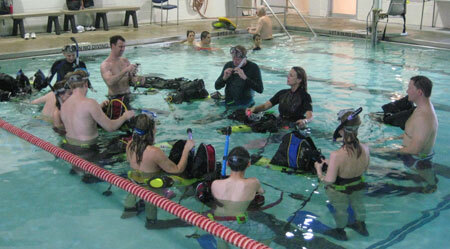 With all the amenities and services a diver would want. From Manila we will transfer to Puerto Galera, Sabang Beach, home of the first Atlantis Hotel in the Philippines. We will be greeted by the friendly staff with first class service. The small boutique hotel has forty clean and comfortable rooms, all with mini fridges, snacks and satellite TV’s. The resort lies on Sabang Beach. It meanders up a small hillside filled with tropical gardens, providing a gorgeous view of the surrounding bay with a mountainous landscape. 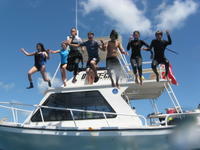 The dedication and hard work of the dive staff will make our diving effortless! Each divers name is printed on their own locker space. The dive guides prep our gear; transfer it to the boats and at the end of each day, rinse and store them. 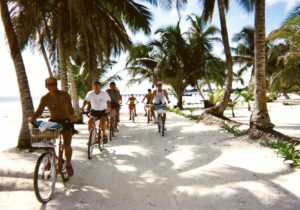 The dive schedule allows up to four dives per day in small groups of up to six, with very short 2 – 10 minute boat rides to most dive sites. Of course it’s up to you, how much you want to dive. Personally, I enjoy two dives per day with an occasional night dive. All depending on the length and depths we’re diving. Many divers are not yet willing to partake in night dives and that is perfectly fine. This is your trip, I expect everyone to do exactly as they please. By diving in smaller groups, we are able to give more personalized attention, as well as, making it easier to locate the cool and exotic critters. There are countless varieties of fish, corals and macro marine life in the Philippines! The nudibranchs, anemone fish and Ornate Ghost Pipefish are perfectly and beautifully colored. Divers get to see more of God’s amazing artwork up-close and personal, like no other place on this earth! 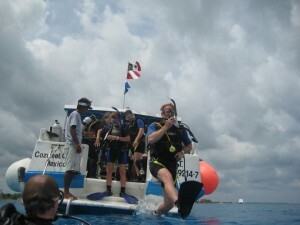 Mostly we will reef dive with an occasional muck dive. For those new to this type; muck diving is usually on flat areas of the bottom. At first you might think the bottom is deserted, as there are no reefs in sight. Then with the help of the local dive guides keen eye sight, the most unusual and exciting life will begin to appear: Flamboyant cuttlefish, porcelain crabs, ornate ghost pipefish, devilfish, tiny frogfish ribbon eels, and many more exciting surprises. The Verde Island is a special place not to be missed; it is located between the islands of Mindoro and Luzon. It is a random island in a country of thousands of islands. This pinnacle barely protrudes from the water. 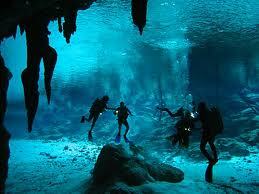 It provides a wonderful underwater mountain landscape with perfectly clear visibility. Every island seems to have a good story; the passage between the two large islands was an important east-west sailing route. The story goes that a Spanish galleon had problems offshore from Verde Island, the boat sunk there in about 196 feet. Divers are still finding booty that is dated back to the time of this ship’s sinking. Most dive shallower to see the myriad of life forms on the reef. The site is approximately 45 minute boat ride from Puerto Galera. 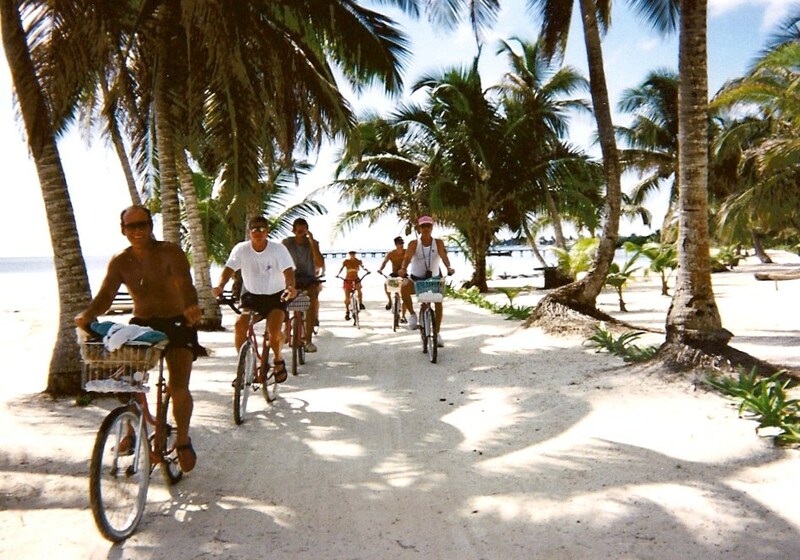 One of the most relaxing trips you will ever encounter! The boat rides around Puerto Galera are scenic with climbing hills of dense green palm trees and mountains aligned against the bright blue sky. You will want to have your camera close at all times. The dining at Atlantis deserves a special mention. The cooks, staff and Maître D work tirelessly to provide quality service, usually reserved for world class hotels. After days we will transfer to Manila and a one hour flight to Dumaguete, home to the second Atlantis Hotel. Dumaguete is the Philippines sixth largest city, and it is thriving with activity. More than 30,000 students attend the local colleges and universities. This is a city that has a little bit of everything. It’s a short 20 minute ride south of town to the Atlantis Hotel in Dumaguete. Once again we will be greeted like Kings and Queens with welcome cocktails, an efficient check-in and orientation. We will stay in another boutique hotel set in tropical gardens on a beautiful volcanic sand beach that stretches for miles. The restaurant sets right on the beach with a great ocean view. The dive operators use the traditional Bangka style Filipino boats with outriggers. They provide a large, comfortable, covered and stable platform, adding to the cultural experience. The dive sites around Dumaguete offers a variety of wall, muck and patch reef diving. A number of marine sanctuaries were created to protect sections of the reef from hunting and fishing. The Apo Island and Siquijor Island dives are special excursions, 45 minutes on a large Bangka boat, three dives and a delicious buffet lunch. The diversity and quantity of cool marine life make these macro destinations difficult to rival. The restaurant, food and service is as impressive as the sister property. The meal selection and presentation is impressive. Dumaguete has a nice market, the fresh fruits and vegetables are plentiful. Might you enjoy their beautiful scenery, friendly service, delicious food, great diving, clean hotels and comfortable beds? Thanks so much and happy diving!